Tara Elliott is not only one of the most confident people I know.. she’s always gorgeous, kinda hearted and has an AMAZING and unique voice. She’s our generations Janis. 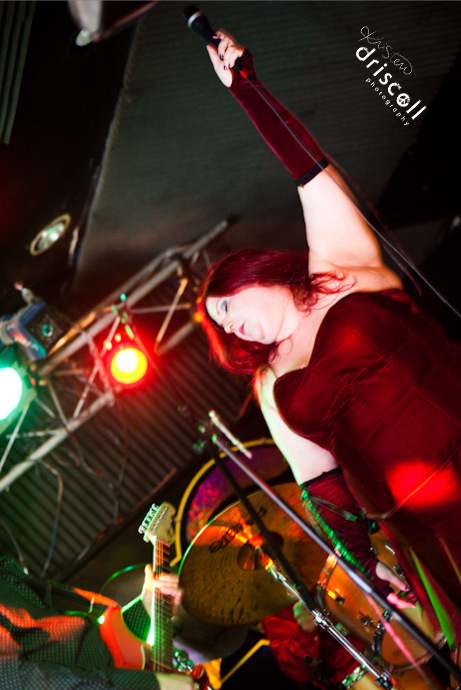 ROCK on Tara.. here’s a preview of her show this past weekend at Seven Days. By the way – great venue. I enjoyed shooting there..